Downtown Partnership of Baltimore is a community development organization focused on making Downtown a more vibrant place to work, live, and play. Browse crafts created by local artists including jewelry, clothing, bags, paintings, flowers, plants, and more. Take care of your last minute Mother's Day shopping, grab lunch, and enjoy some away time from your desk. 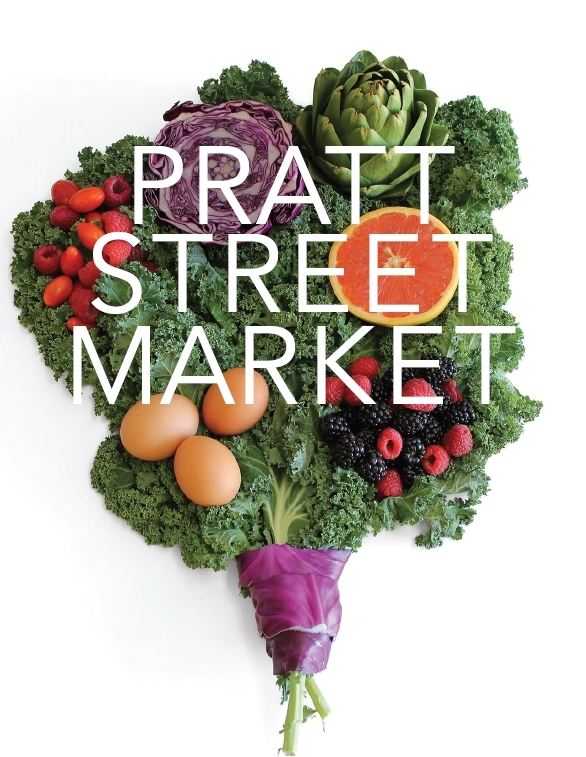 Enjoy fresh fruits, veggies, baked goods, and prepared lunch options at the Pratt Street Market located outside of the Transamerica building on Thursdays, 11am-2pm. We are kicking off free yoga classes - not just once, but twice a week - in Center Plaza. Join Brick Bodies and Downtown Partnership for yoga on Thursdays, 12-1pm and Saturdays, 10-11am. Namaste. Beginning Wednesday, May 11th, this weekly circuit training exercise will take place at Pratt & Light Plaza. The Under Armour Performance Center Powered by FX Fitness is hosting the free class, all you need bring is your A-game (and water!). This popular outdoor happy hour features live bands, lawn games, and Baltimore brews. On May 13, we will be in Center Plaza from 5-8pm with our friends from Calvert Brewing Company, Linganore Winecellars, The Gypsy Queen Food Truck and Charm City Run, with music by Bravenoise. The Downtown Partnership of Baltimore (DPOB) is a community development organization that has been in existence for over thirty years. The mission of the organization is to create a stronger, more vibrant Downtown. DPOB does this by implementing innovative programs and projects that directly support the growing number of residents, employees, visitors and businesses in Downtown Baltimore. 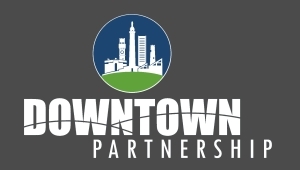 In 2014, Downtown Partnership interacted with local businesses over 400,000 times; produced the annual State of Downtown and Development reports; managed grant programs that helped to recruit and retain new and existing businesses; hosted dozens of events in Downtown’s parks and plazas; and implemented strategic capital improvement projects on Pratt Street and elsewhere. These varied accomplishments are what make DPOB unique. The organization has a reputation for getting things done, and is eager to make Downtown Baltimore an amazing place to work, live, visit and play. We will send you a link by mail that will sign you in instantly! The email will be sent to dbarbour@dpof.org.